If you live in Singapore, you know very well that durian season is very much awaited by folks from all over. The king of fruits has a love-hate relationship with people, where only the strongest and bravest can actually get used to—and even love—this pungent but tasty fruit. For those who love durian and wait for them every year, going to the market and bagging a box or two means happiness. On the other hand, those who hate durian (or at least its smell) know that they have to prepare their noses once the durian season is nearing. While home delivery services for meals, durian delicacies, and durian sweets have been quite common for many years now, did you know that you can now also have fresh durian delivered to your home? 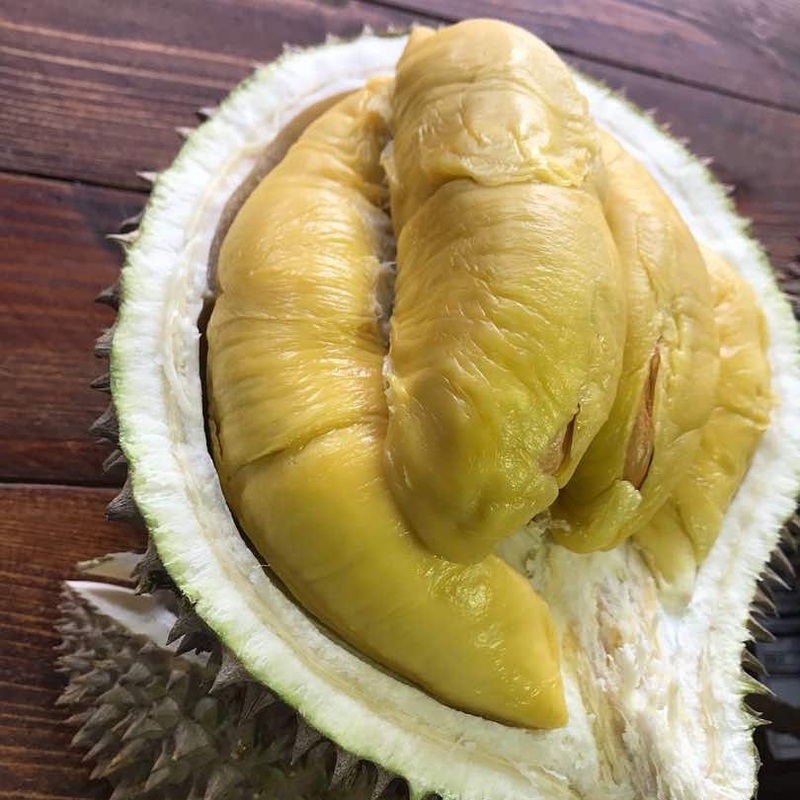 While some may be a bit skeptical with this new type of delivery service, knowing the advantages and benefits of getting your fresh durians through a durian online store will surely change your mind. That being said, we’re proud to say that we’re probably the best durian delivery service in Singapore. If you are a true durian lover, you know that you can only get the best and freshest durians by traveling to the markets of Balestier or Geylang. While this can be no problem for some, others may have a more difficult time getting their durians especially if they need to travel far or have a busy schedule. With durian online stores, you can now easily purchase durians and have it delivered to your doorstep with just a simple click of a button. Durian delivery in Singapore will bring you quality durians wherever you are so you can simply wait in the comforts of your own home for your package to arrive. Having a friend or relative who shares the same passion for durians as you is enough to want to send him or her durians as a gift once the season comes. However, it can be quite difficult to bring this fruit especially if your loved one is living far away from because this means that you will have to carry it with you while traveling. On the other hand, if you choose to buy a durian and have it delivered through other delivery services, you will have no assurance that it will be handled well and will be received ASAP. 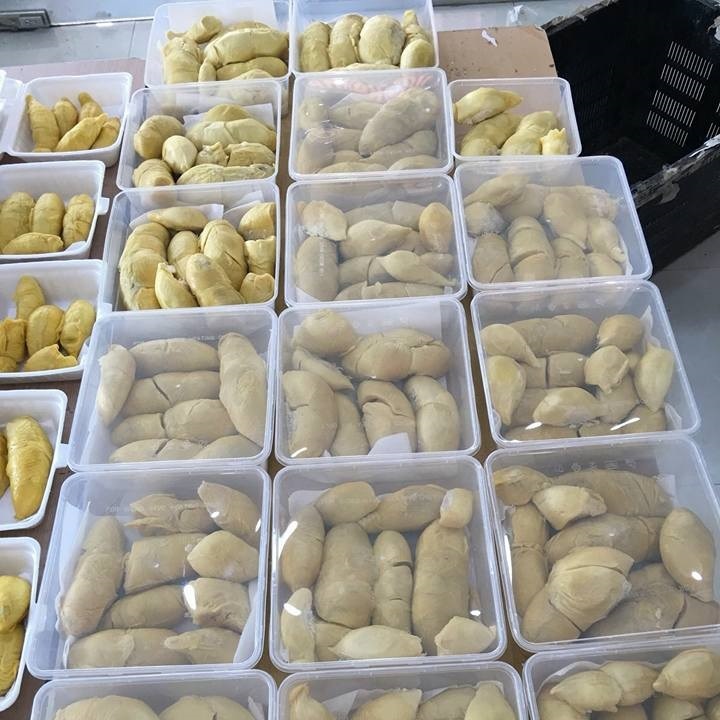 Durian delivery in Singapore has made it possible to easily send durians as gifts since you will only need to enter the address and it will be delivered to your loved ones the following day or even in a matter of hours. You won’t have to pass on not being able to give durians just because you cannot travel publicly with it. Now you can send durians to your friends or relatives to give as gifts every year whenever you want. Travelling and buying a single piece of durian means that you will have to deal with its smell. More so if you want to buy a lot! Unless you are used to its scent and can stand its odor lingering in your vehicle, this will be no problem for you. You will have a durian scented car that will last for days. However, if you love the fruit but dislike the smell, you won’t have to sacrifice your vehicle from smelling like the market. Online delivery services will bring durians to you so you can steer clear of having a smelly car just so you can feast on your favorite fruit. Ever had that moment when you simply want to eat durian but cannot get your hands on one? Whether it’s offseason or there is no physical durian store near you, craving for something and not being able to have it can surely make you grumpy. Worry no more, for online durian delivery stores are here to save you! You can simply go to the site and have it delivered to you any time of the year. The only difference is that prices can go up when you have your durians delivered during offseason. But you will still have your durians any time you want! One of the challenges with buying durians is removing its skin nicely. This requires that right skills especially since durians have pointy and hard skins. Amateurs who don’t know how to properly cut open a durian fruit can end up damaging and squishing the durian meat. With this, you can always have the option of ordering durian online which have been already fully de-husked. This will save you the time and trouble of having to deal with cutting open your durian fruit. You won’t need to worry about having a de-husked durian delivery to your home since these are cut open and packaged carefully to retain its freshness and taste. What is the best durian delivery in Singapore? Now that you know the advantages of ordering durian online, you should choose the right durian delivery service. If you want to have your durians delivered to where you are or send it a gift to a friend or relative, Durian Delivery is your best choice. We have a wide array of durian varieties you can choose from including XO D24, D1 Red Prawn, Mao Shan Wang, Royal MSW, and D101. When you buy durians from market stalls, they are usually a day old or even more. With Durian Delivery, you will receive only the freshest durians that are picked within 6-12 hours, straight from our durian plantations. To further guarantee the freshness of the durians we deliver to our customers, our delivery vehicles are air-conditioned to prevent them from being exposed to heat and turn watery. As durian lovers, we know that having the best durians can make you happy. And we pride ourselves on providing our customers only the best.